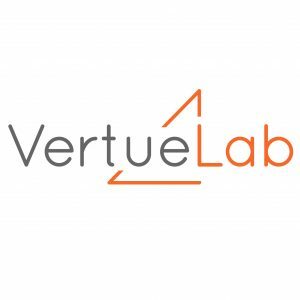 We are excited to have you on board as our latest round of Cascadia CleanTech companies. The program will kick off on May 23. The curriculum information is linked to below, and requires a password for entrance. 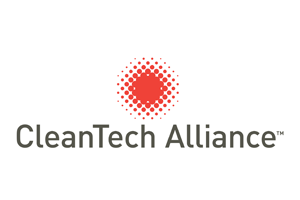 Please contact Rachelle Rozsonits if you have not yet received that password at rachelle@cleantechalliance.org.